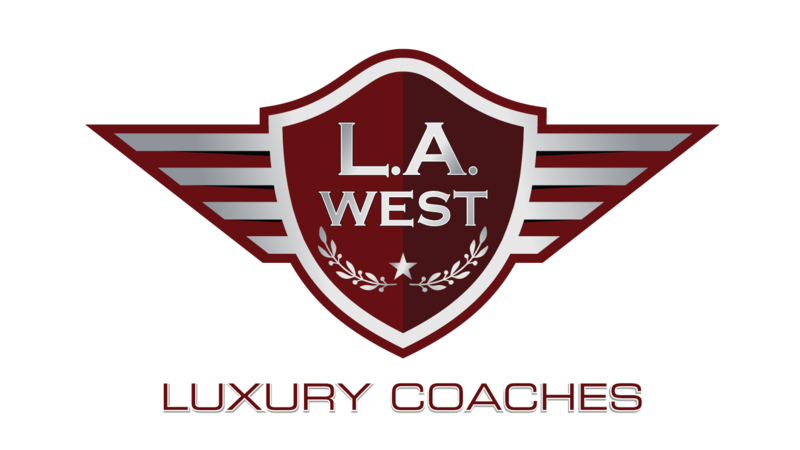 L.A. West is a definitive world leader in Lifestyle Enhanced Luxury Coach Design and Haute Couture Automotive Excellence for people in the know. 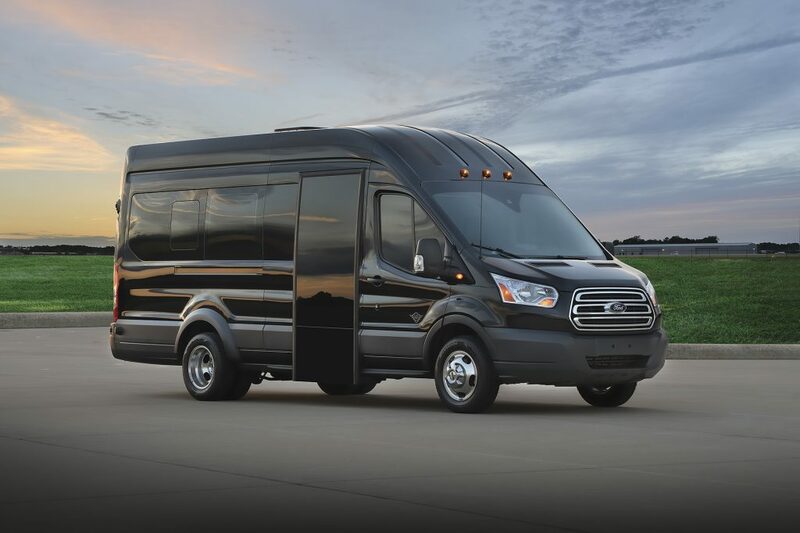 For over three decades now our world class design and engineering team has been dreaming up and bringing to life some of the most innovative and highly sought after custom vehicles on the planet. 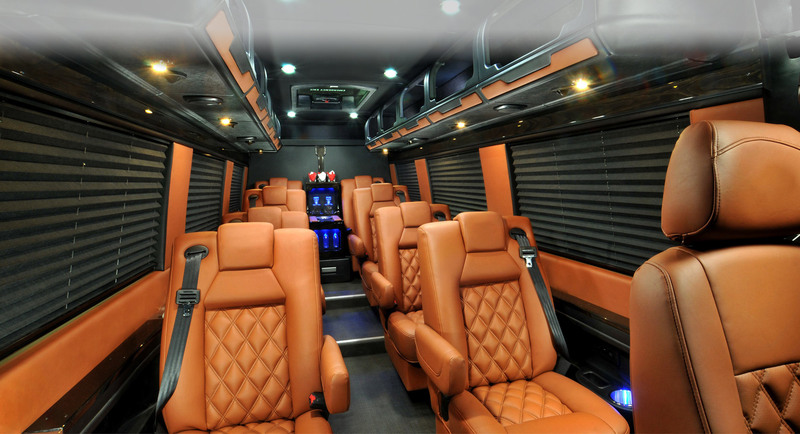 With a clientele ranging from heads of state, to captains of industry, athletes, artists, entertainers, and custom automotive enthusiasts from all walks of life – we are driven to exceed expectations with best in class luxury coach and executive transportation solutions. 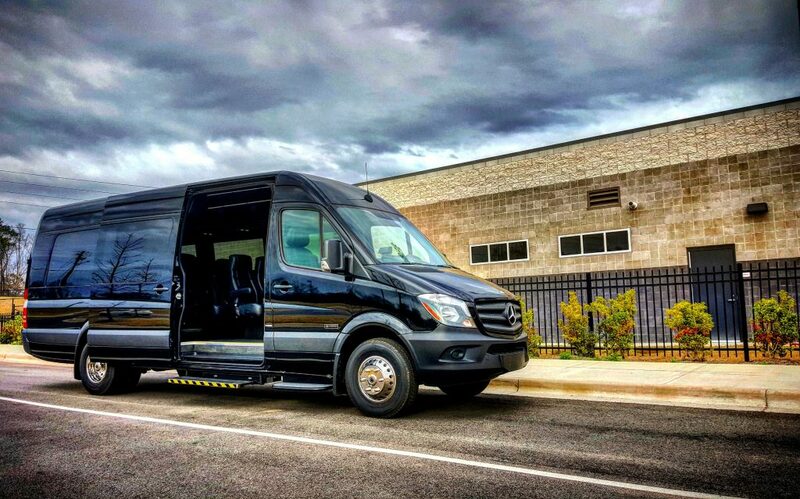 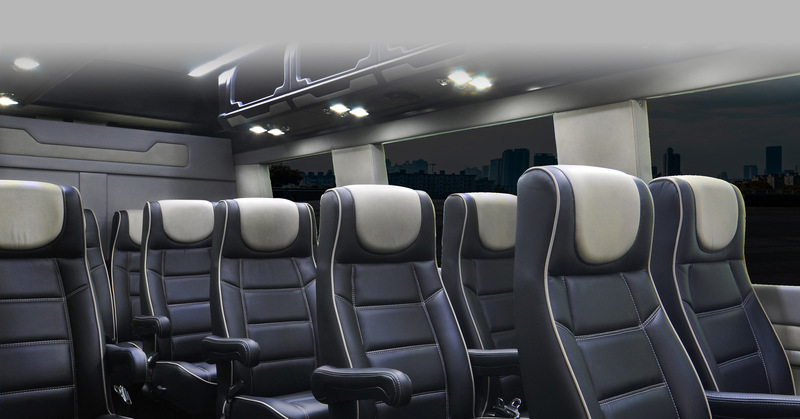 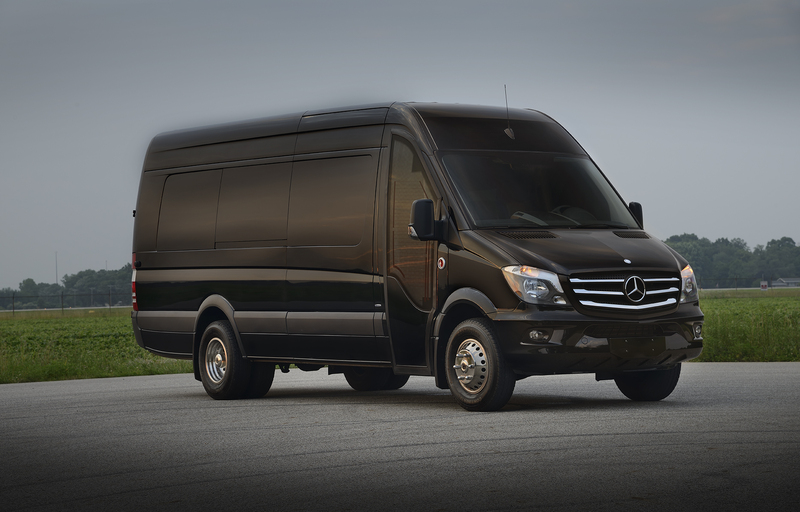 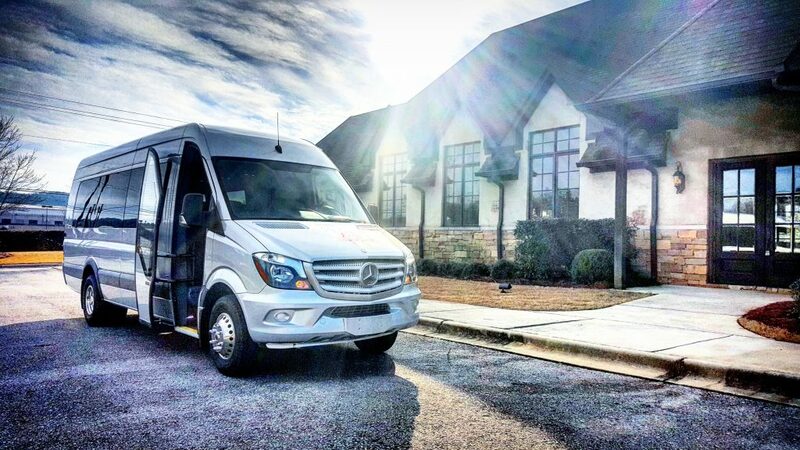 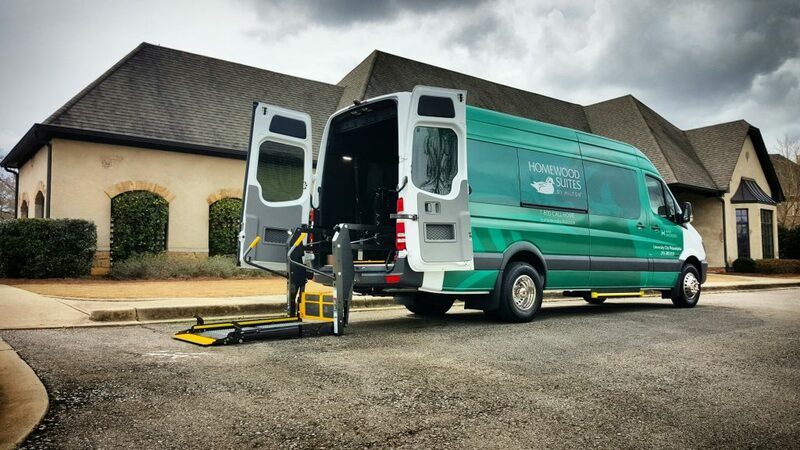 As a select Master-Upfitter for the Mercedes-Benz Sprinter platform, L.A. West is infinitely capable of custom tailoring a luxury or livery solution to suit the exact needs of even the most discerning client.